A big 2013 thank you! 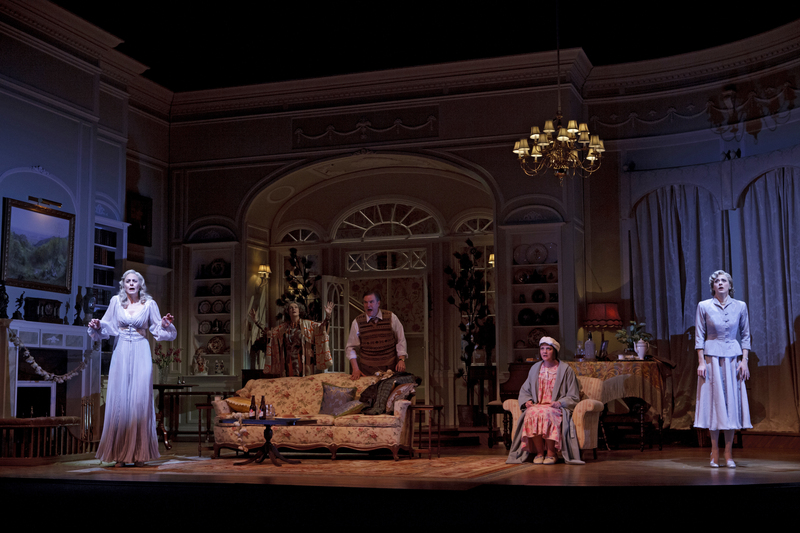 We’ve had an amazing 2013 season and there are still four weeks left to come out and enjoy some of our theatrical offerings! From fun with our “Brush up your Shakespeare” contest, to a hilarious Facebook social summary of Romeo and Juliet, to our epic Pinballapalooza where we set a Guinness World Record, to a beautiful opening week and a fabulous run of 12 shows to our three social media meet-ups, we’ve had an absolute blast celebrating our 61st season with you! We can’t begin to say thank you enough for all of your support online and in person throughout the past season. As a small token of our appreciation, we’d like to offer you $29 tickets for any performance of Romeo and Juliet, The Three Musketeers and Blithe Spirit for the rest of the season! Here’s a look at these three productions! 1) Log into our website with promotion code 51453. 2) Select any of the performances listed above. 3) Select your seats and check out. 1) Visit our Facebook page and click on the Stratford Social Ticket tab. 4) Select your seats and check out. Bring home a small piece of the theatre with you! Our Theatre Store is having a fantastic 20%-off end-of-season sale – preserve some of your favourite moments with one-of-a-kind mementos! Click here for full sale details. * Offer is not transferable and may expire without notice. Not valid in conjunction with any other promotion or on previously purchased tickets and excludes group orders (15 tickets or more to one performance date). Tickets available in A, B and C seating zones. Performances, casting, dates and pricing subject to change without notice. All prices exclude tax and handling fees. Offer is only available online or through Stratford Social Ticketing. 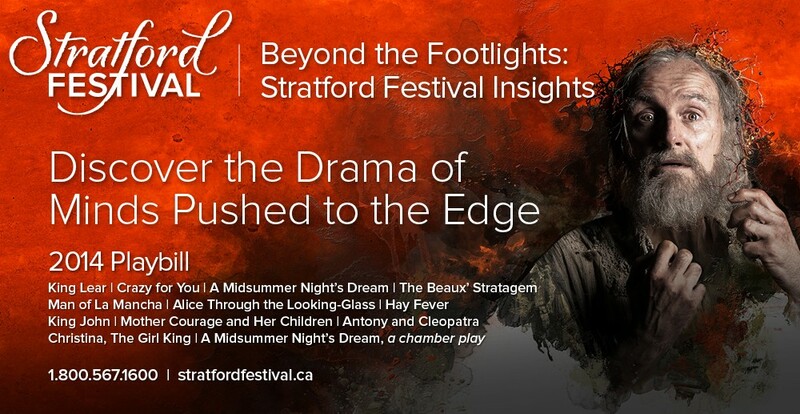 This entry was posted in 2013 Season, Uncategorized and tagged Anita Gaffney, Antoni Cimolino, Stratford Festival 2013, Stratford Festival Blithe Spirit Ticket deals, Stratford Festival Blog, Stratford Festival discounts, Stratford Festival Romeo and Juliet Ticket deals, Stratford Festival The Three Musketeers Ticket deals, Stratford Festival ticket deals by Stratford Festival. Bookmark the permalink.